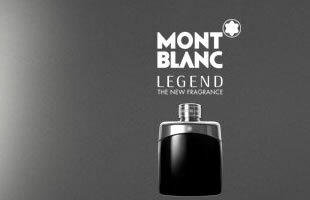 Discover Legend, the emblematic fragrance by Montblanc. Strength, character and masculinity are melt into a powerful bottle. It contains a Fresh Fougere scent that is highly addictive. Strength, character and masculinity are melt into a powerful bottle. It contains a Fresh Fougere scent that is highly addictive.